After many a plug, I'm sure we're all familiar with beauty of Keep Shelly In Athens' work? Yes? OK good. Recently they, or singer Sarah we should say, handed her vocals talents to producer MMOTHS for his ethereal track "Heart". Its like this combination was just ment to be, one complementing the other if you will. The production is dream like, and even stood the test of time as a previous instrumental. The fluctuating sounds move back & forth like some kind of surreal conciseness. Sarah P's vocals just add to the euphoric affect, making the journey that extra bit special. 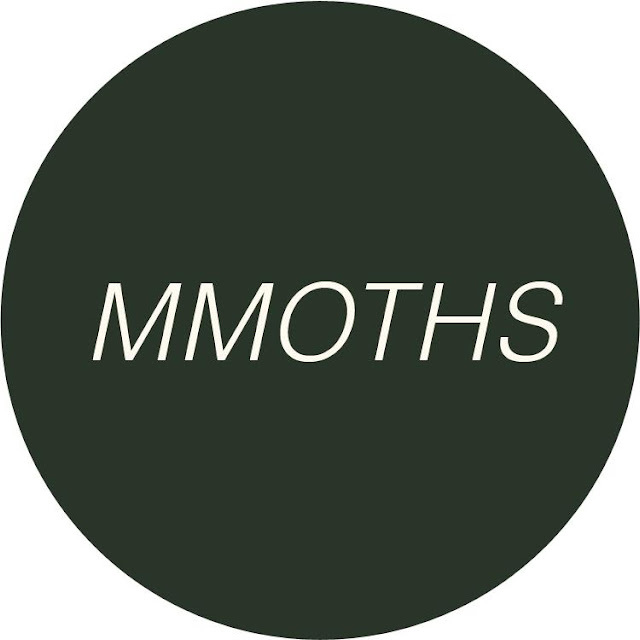 The new MMOTHS EP is out on March 5th with a full track list and free download of "Heart" available over here. Listen to it below.